"I have been an admirer of Richard Sanders for many years and an avid reader of his meticulously researched and highly articulate magazine. He has the courage to tell it like it is and there is little hope for our species if we cannot listen. Alan Scarfe is a Canadian actor, director and author. 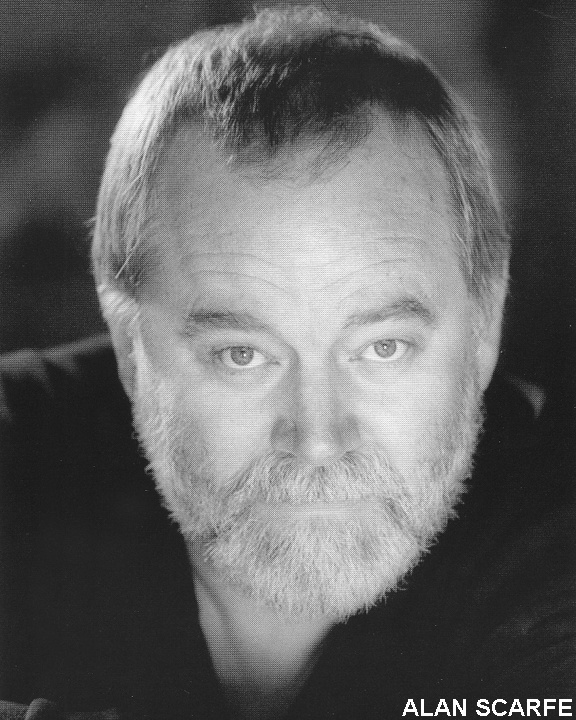 Scarfe began his career as a classical stage actor in the 1960s and has performed well over 100 major roles in theatres across Europe, the US and Canada, including two seasons at the Shaw Festival and eight seasons at the Stratford Festival. He has also been familiar face on television and film for nearly forty years. Alan has recently turned to writing novels under the pseudonym Clanash Farjeon, including The Vampires of 9/11, a political satire about America's blindness and inability to accept who the real culprits are.